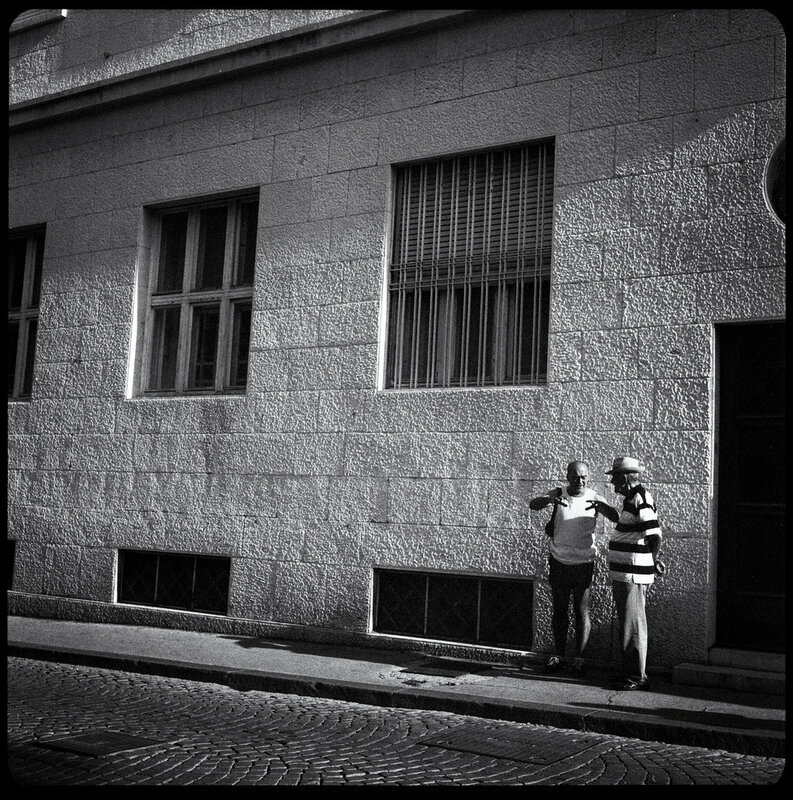 Split, Croatia- Two men stand in the afternoon light, their wisdom and experience combine to the tale of youth. After moments of hesitation, they trail off into silence, fading like the memories behind them. Wrinkled faces share more about their lives than any story ever could. Looking into their eyes, one can only help but feel the past. A life filled with happiness and regret, misery and hope. It’s a story played out by billions and yet no story is alike. 7 billion individual stories, with 7 billion individual outcomes. It’s amazing.